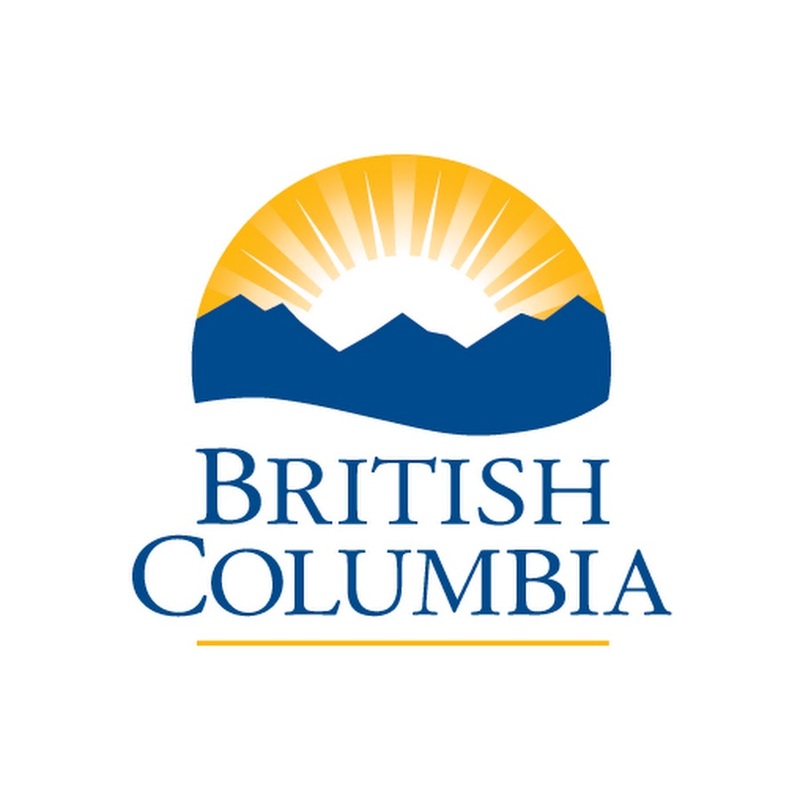 The Centre for Law and Democracy issued a letter to British Columbia’s Minister of Citizens’ Service, Jinny Sims, copied to the Premier of British Columbia, John Horgan, commending their announcement that consultations will be planned to discuss amending the British Colombia Freedom of Information and Protection of Privacy Act (FIPPA) from 26 February to 9 April 2018. CLD urged that the consultation be followed promptly with concrete law reform proposals, and that the practice of posting online publicly the texts of access to information requests even before they have been responded to be stopped in order to avoid having a chilling effect on certain types of uses of FIPPA, in particular for investigative journalism. The letter is reproduced below and can be accessed here. We are writing to commend you for announcing, on 26 February 2018, that you are planning to host consultations on amending the British Columbia Freedom of Information and Protection of Privacy Act (FIPPA), running from that date until 9 April. CLD believes that it is high time to amend the FIPPA and that these consultations are, therefore, very timely. According to our assessment, FIPPA earns only 97 points out of a possible 150 on the RTI Rating (see https://www.law-democracy.org/live/global-rti-rating/canadian-rti-rating/). This puts it in second place in Canada, down from first place following the 2015 reforms in Newfoundland which vaulted that province into top position nationally. But British Columbia only ranks 37th place when compared to other countries around the world, just behind Russia. Major reforms are clearly needed. Law reform, especially on public policy issues, should always be the subject of consultation. But these issues have been studied and discussed for literally decades and we know – and experts largely agree on – what needs to be done. This is true across Canada as well as specifically in British Columbia, where public consultations by a Special Committee of the Legislative Assembly in the fall of 2015, to which CLD contributed (see our submission), led to a comprehensive report in May 2016 containing 39 concrete recommendations for reform. The urgency of this matter is informed not only by the facts that reforms are long overdue and that extensive consultations on this matter have already been held. Moving forward promptly with these reforms can help avoid a situation we have witnessed all too often in Canada, namely that pledges to reform access to information laws fall by the wayside or get substantially watered down if they are not implemented early in the mandate of a new government. We therefore urge you to follow consultations promptly with concrete law reform proposals. CLD will support this process by providing inputs into the process. We hope that British Columbia can once again claim top position in Canada regarding access to information, a key issue for democratic engagement. Finally, we understand that the practice of posting online publicly the texts of access to information requests even before they have been responded to, which was established by the previous government, remains in place. This practice has been widely criticised and, for fairly obvious reasons, exerts a chilling effect on certain types of uses of FIPPA, in particular for investigative journalism. Ending this practice, which is rare if not unknown not only across Canada but also around the world, requires neither consultation nor legislative action. We urge you to bring it to an end as soon as possible.